Hen-keeping is incredibly rewarding and life-enriching! We want you to enjoy your hens, and to be flock wise, so here are some basic tips on keeping your hens happy and healthy. 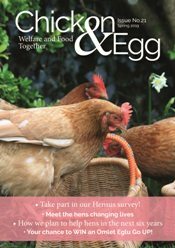 Commitment to daily care – hens are sentient creatures and therefore need commitment before you even think about keeping some. Secure accommodation – Wood or plastic? No matter which you choose the most important factor is that your hen house is protected against attacks from predators such as foxes and badgers. A sturdy hen house is best and will also need nest boxes and perches appropriate to the number of hens you keep. Separate enclosures – Ducks and geese can be sick but not show clinical signs, so where possible house these birds in separate enclosures from your chickens (and turkeys and other birds). This is so the ducks and geese don’t pass any infections on to your other birds. Introducing new birds to your flock – Take care when introducing new pets; ideally new birds should be isolated from the rest of your existing flock for 21 days to stop them passing on any pests or diseases. Daytime access to fresh water and food – an average-sized adult hen will need 100–120g of feed per day and feed can either be given in a rationed amount daily, or via a feeder that is large enough for several days’ feed. We recommend feeding birds within the hen house or under cover to discourage wild birds and rodents. If you must feed outside, ration quantities to ensure feed is eaten quickly and clean up any spillages. Rotate feeding times if you can so wild birds do not learn to congregate. Fresh tap water should be put down each morning and topped up as necessary. Access to ponds/lakes – If you have a lake or pond close by which is visited by wild ducks, swans or geese, restrict your birds’ access to these water sources. This is to reduce the risk of your birds contracting bird flu or other disease passed on by wild water birds. Daily coop clean – Don some rubber gloves and pick up droppings and patches of wet bedding on a daily basis. Weekly coop clean – A thorough clean should be undertaken weekly, including sweeping out bedding, and using a paint scraper to remove floor debris. A fresh layer of bedding will make your coop cosy again. Good hygiene – Make sure your coop is cleaned and disinfected on a regular basis with a government approved disinfectant; this can be used monthly. Prevent wild birds and vermin stealing poultry food – keep your feed bin secure inside your hen house or a shed/garage to prevent access by wild birds and vermin. If you have a rodent problem, control it. Routine health care such as regular worming and treatment for parasites – routine worming should be carried out three or four times a year using a licensed product. 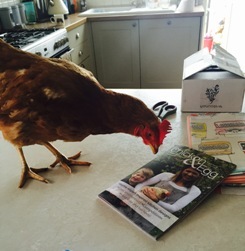 Also regularly check your hens and their coop for external parasites such as red mite. The most important piece of advice we can give you is to spend a bit of time watching your girls each day (it’s very therapeutic!) and you’ll quickly learn their normal behaviour and how to spot if one or more is out of sorts. 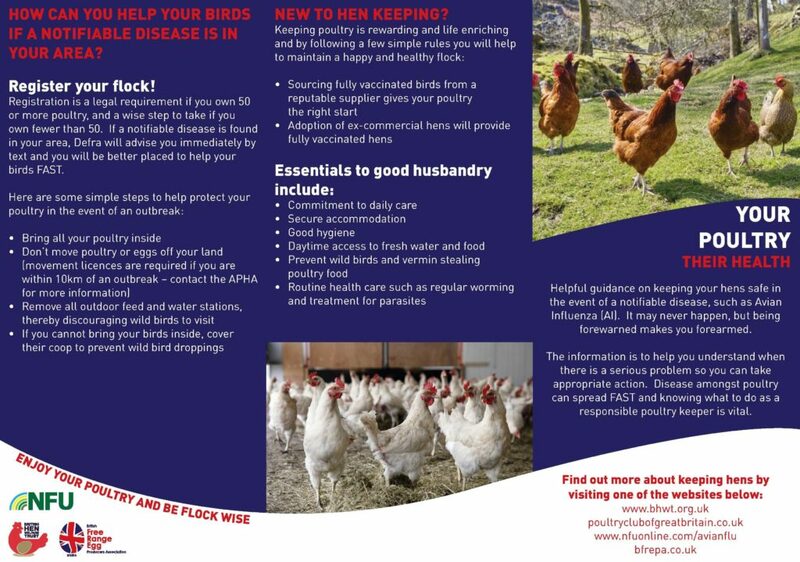 Here is a link to our helpful examination guidelines if you think a hen may be under the weather. Maintaining good husbandry at all times will help you, and your hens. Be flock wise. Avian Flu does not have a vaccine and therefore you should be aware of what to do in the event of an outbreak in your area. 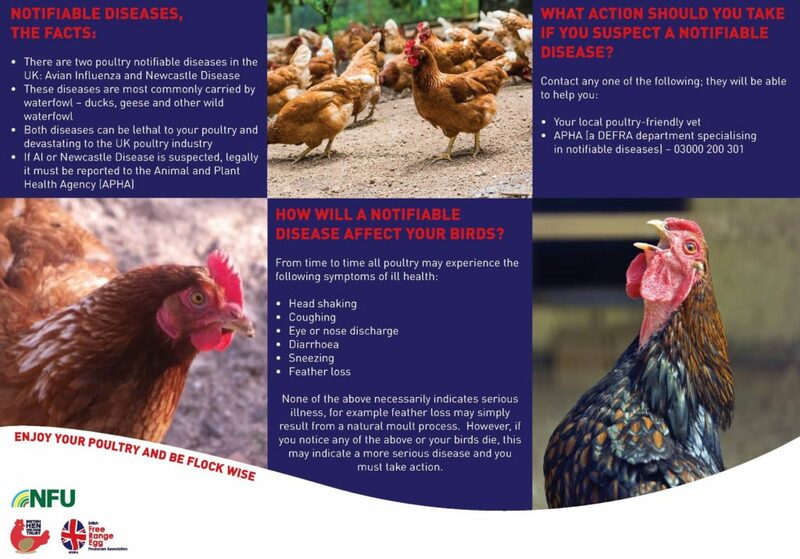 Please see our advice on Avian Flu here or below. We recommend all keepers of pet birds and flocks, small and large, register their birds on the GBPR. Click here to register. You can also sign up online to a separate service from APHA to receive free alerts of any outbreaks of avian flu in Great Britain. This advice has been agreed by the BHWT with Defra, Scottish Government and Welsh Government. WHAT ACTION SHOULD YOU OR YOUR VET TAKE IF YOU SUSPECT A NOTIFIABLE DISEASE?